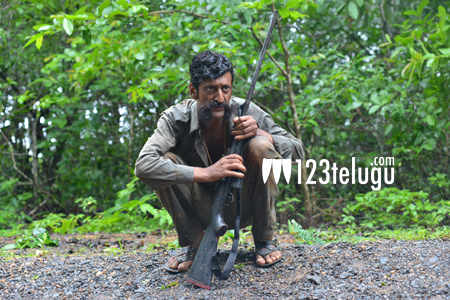 Ram Gopal Varma’s biopic on dreaded sandalwood smuggler Veerappan, Killing Veerappan, is fast finishing its post-production formalities and is slated for a November release. Already, RGV unveiled the film’s trailer around a month ago and it created a lot of interest among his fans. Now, the director is readying to release a new trailer on 18th October at 10:40 PM. Interestingly, RGV chose this particular date and time to release the trailer as Veerappan was killed on 18th October at the same time in an encounter with ​STF​ in 2004​. Killing Veerappan stars Kannada superstar Shivrajkumar playing the cop who killed Veerappan while Delhi-based theatre artist Sandeep Bharadwaj plays Veerappan.